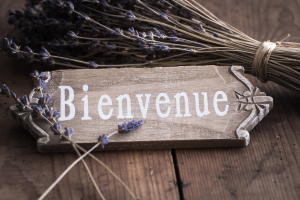 Welcome to our comprehensive guide to running a gîte business is France. 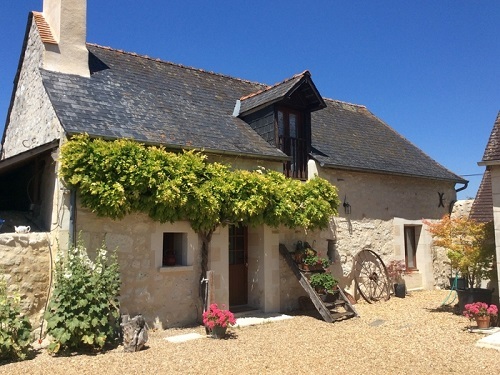 Gîtes in France have come a long way from their humble beginnings as rustic shelters. They range from charming converted farm outbuildings to upscale country cottages and luxury holiday homes. While they can provide owners with a welcome income and the opportunity to meet lovely guests, the initial property purchase raises some additional questions. Is it better to buy an ongoing concern, or should you start from zero with your own renovation project? Will the income be worth the hard work involved? How long is the season? What are the costs concerning tax, insurance, safety, maintenance, and required equipment? In these pages we aim to bring you expert tips and advice on the main aspects to consider when you are planning to run gîtes in France. Essential advice on running a gîte business in France and whether it's the right thing for you. Running gîtes; Is it for you? Make sure your gîte is clean! Before letting your property, learn about the costs involved and what you are likely to make in return. What returns can you expect on your gîte? Read real life stories from those who run their own holiday lettings in France, including all the ups and the downs. Please see further information on running a gîte. If you can't find what you're looking for you can use the search bar.